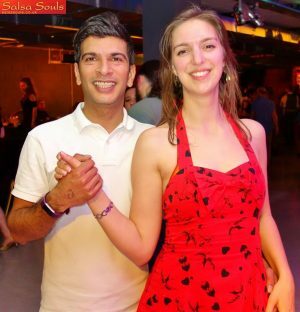 About Salsa Souls: Our main aim is to give you Salsa classes in a fun & friendly environment; we have achieved this and more with our reputation for fun & friendly Salsa nights going far and wide! We teach any age range, from 18 upwards! Most people turn up by themselves, though we have couples & groups of friends too. Anyone that turns up by themselves is quickly made to feel very welcome and part of the group. We pride ourselves in producing some of the best dancers in Bristol, Bath & the South West who in turn help our new beginners start on their dancing journey. Anyone who wants to learn to dance we will teach! Stellan started dancing Salsa in 2001 and then started teaching in 2006. Stellan has trained with the best teachers in the U.K. and around the world attending national and International Salsa & Latin dance congresses. 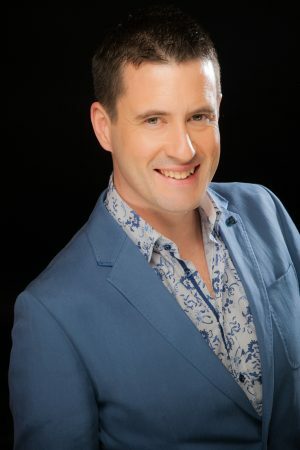 Stellan teaches across the country and has taught for the most respected Salsa and Latin dance schools in the U.K. including Mambo City, London, Latin Motion, Birmingham and regularly teaches at national congresses. The reputation Stellan has for being a high level quality teacher has come from people seeing how great his students are on the dance floor and then telling others about it! Stellan has the combined skills of being a great dancer as well as being able to teach sound technique within fun moves to any level of student. Stellan founded Salsa Souls dance school in 2007 and it is regarded as the best Salsa & Latin Dance school in Bristol and the South West with students becoming great dancers in no time! For private Salsa & Latin dance classes or to learn some dance steps for your wedding dance and/or Hen parties email Stellan. Mo teaches Salsa & Bachata. He has worked with Salsa Souls since 2012 and is a popular teacher with our students. Mo’s lessons are fun with excellent technique. 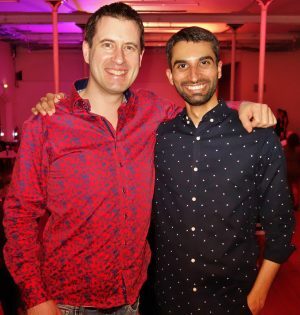 Mo attends international congresses to train with the best dancers in the UK and the world. This allows Mo to share the best techniques and latest styles with his students. Laura teaches Salsa & Bachata. She has worked with Salsa Souls since 2012 and is a popular teacher with our students. Laura teaches with enthusiasm and fun to give great classes and technique! Laura attends international congresses to train with the best dancers in the UK and the world. This allows Laura to share the best techniques and latest styles with her students.